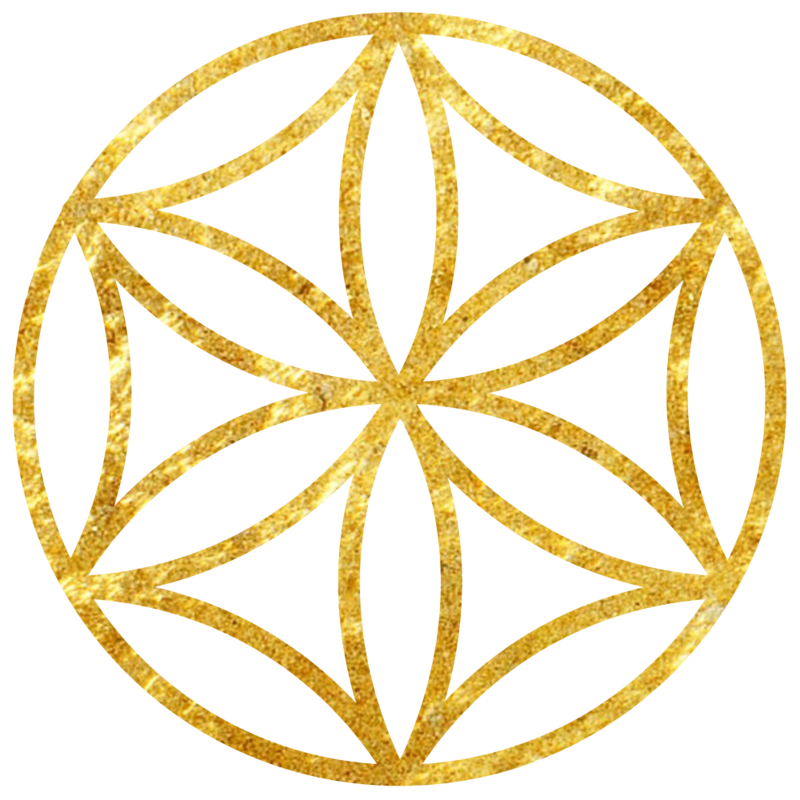 This summit teaches you the success secrets for finding your life’s mission without being overwhelmed so that you can live a life of purpose and impact NOW. Grab your FREE ticket today. I guarantee that you won’t want to miss out. Tickets sent! Check Your Email! Join me and some of the most sought out, inspiring Boss Babes worldwide for this FREE online event. Is this summit for me? Yes, if you are a woman feeling stuck in your daily life, uninspired, ready to find your purpose and want to create an impact in your life THIS IS FOR YOU! This summit is completely Online so you can watch from wherever you are in the world – no travel. It is absolutely free to watch during the summit, but you must register and grab your FREE ticket to access the interviews & gifts from the speakers! 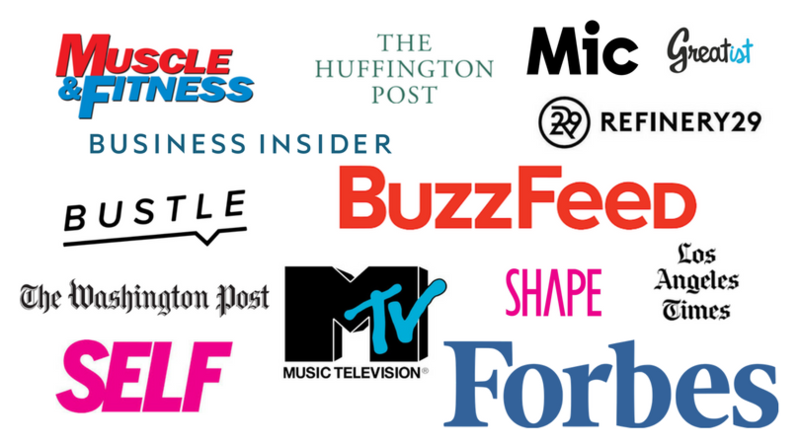 Our Inspiring Experts have been featured in these media outlets and many more. 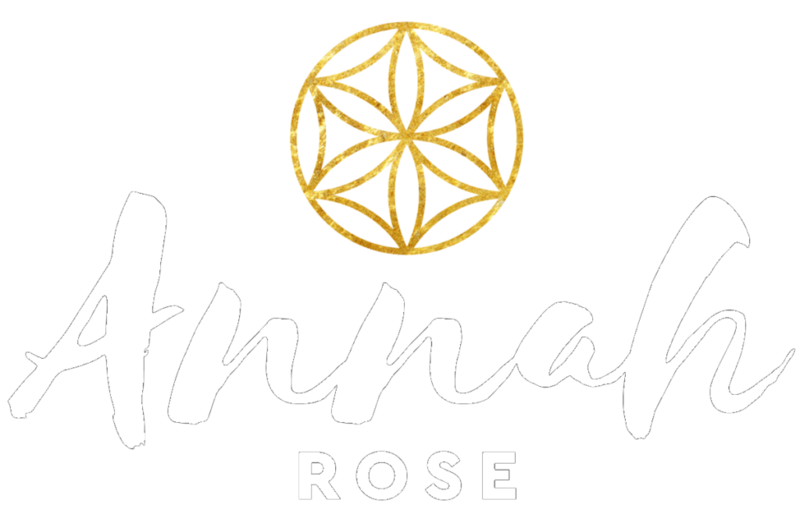 Join us as Annah Rose, along with some of the most sought out Inspiring Boss Babes, share their lessons, insight and tips on how to ignite your purpose to create an epic impact. Each day get 48 hour access to the interviews by our experts, along with exclusive gifts from each speaker. Don’t wait – time is limited! 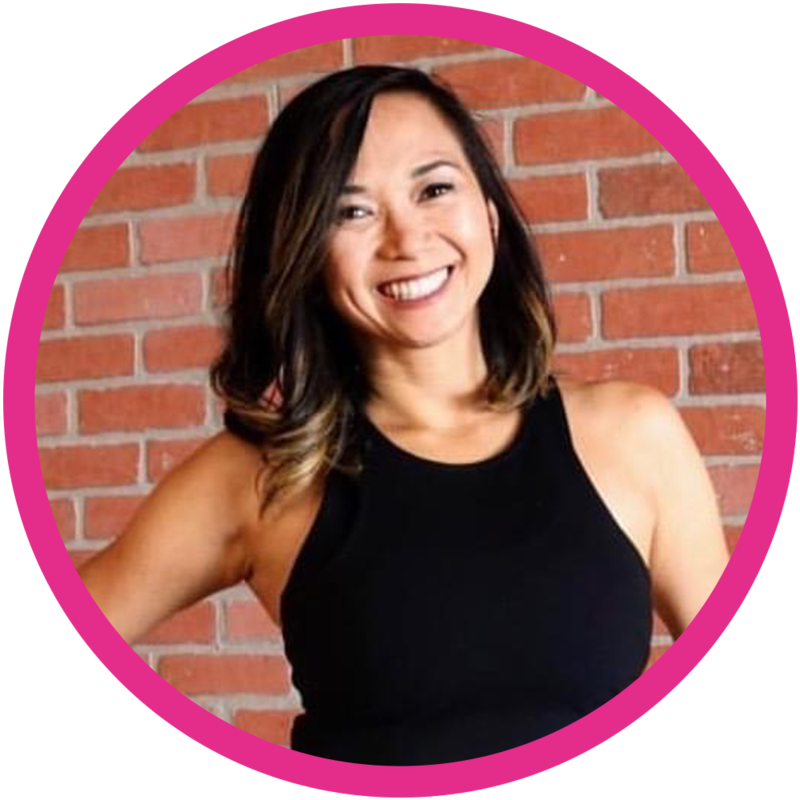 After a string of unhealthy relationships and an unfulfilling career in Tech, she embarked on a 5-year journey of personal development and self-discovery. During that time, she read hundreds of books, studied from the world’s most respected experts, attended countless workshops, and learned about love, relationships, mindset, human connection, mindfulness, intimacy, and communication as well as Neuro-Linguistic Programming. She has spoken at multiple events throughout her years and hosted many workshops in her home. 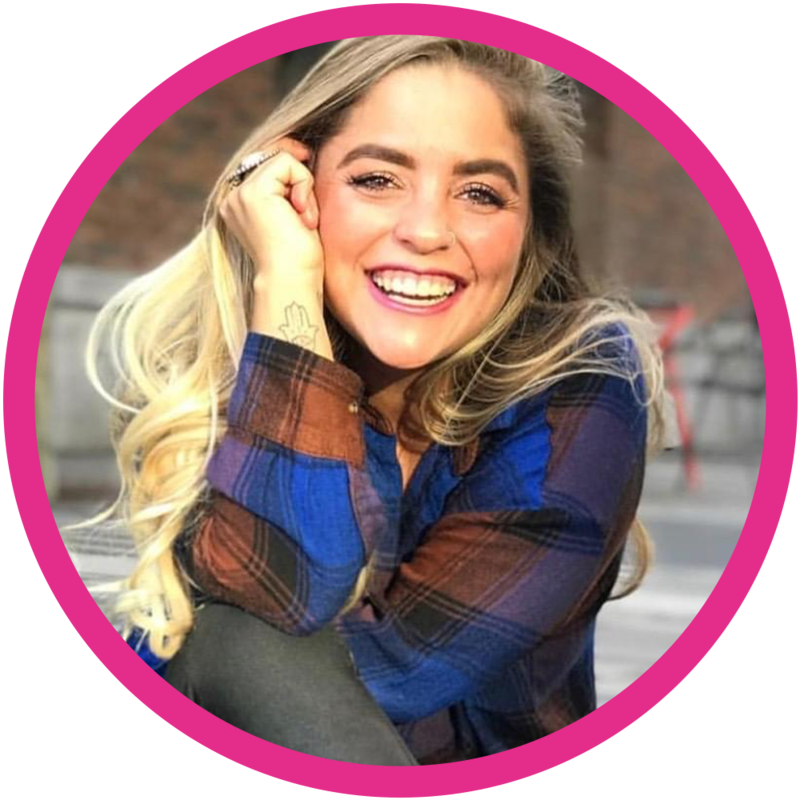 Now, she uses what she’s learned to help women get unstuck, find their unique purpose, to live a fulfilling life, and make an impact in this world. She has made it her life’s mission to show as many women as possible how magical they are, how worthy they are, and how radiant they are. Basically, she teaches them how to be awesome badass babes! 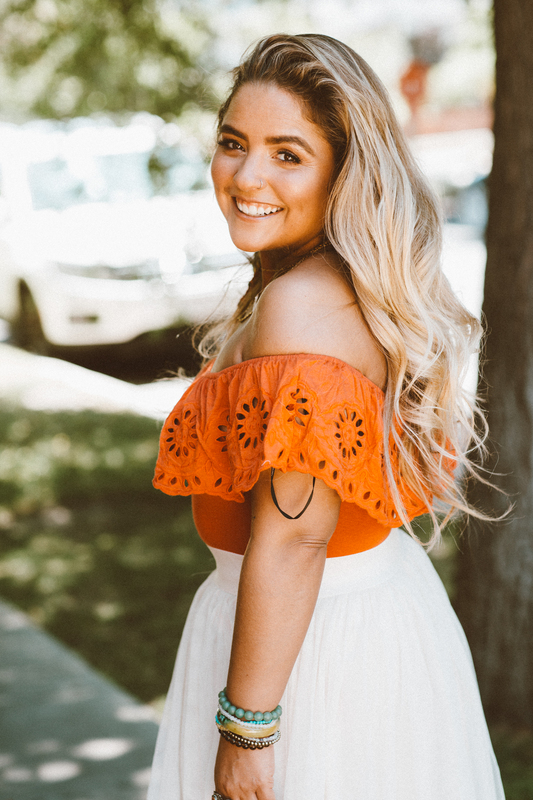 She has already helped hundreds of women from all around the world step into their purpose and she wants to help you next!